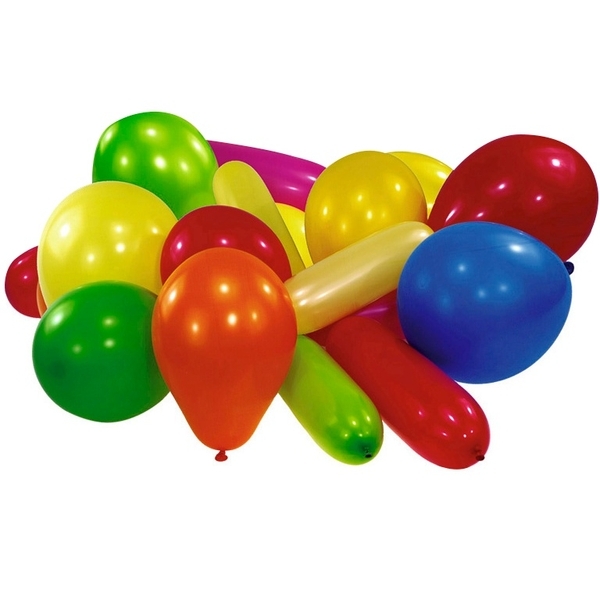 Get a mixture of balloons for your party in different shapes and colours with this Assorted Balloons 25 Pack. A party isn’t a party without balloons. Children just love them so much they can get endless hours of amusement with them. Balloons not only entertain children they can transform your home or party area quickly and easily into an exciting party destination.